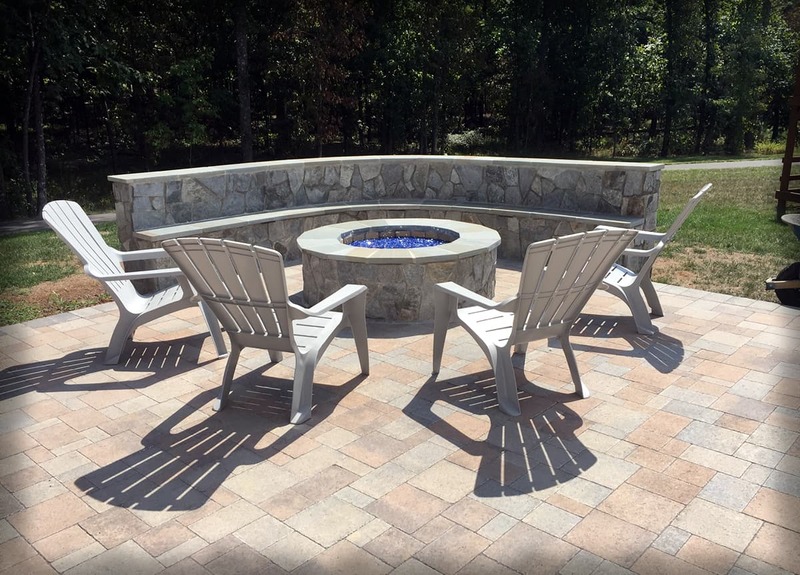 Metric Concrete Construction & Design Inc. is the Philadelphia and Delaware Valley’s premier stamped concrete, concrete patio, driveway, walkway or flatwork cement home improvement project contractor. We will present sample boards for you to see the different types of textures and colors available. These samples can be brought to your home helping you to find the best color and pattern selection for your home. 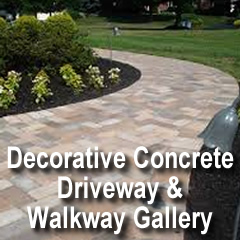 Metric Concrete Construction & Design Inc. is also your local concrete driveway contractor specializing in new driveway installation or replacement. 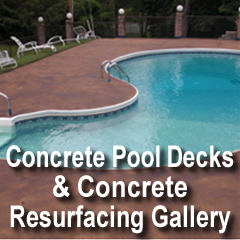 We can replace your old concrete, build your dream patio or outdoor kitchen, repair or install a driveway or walkway. 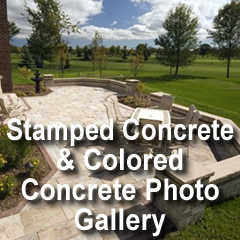 Why select Metric for your stamped concrete design? 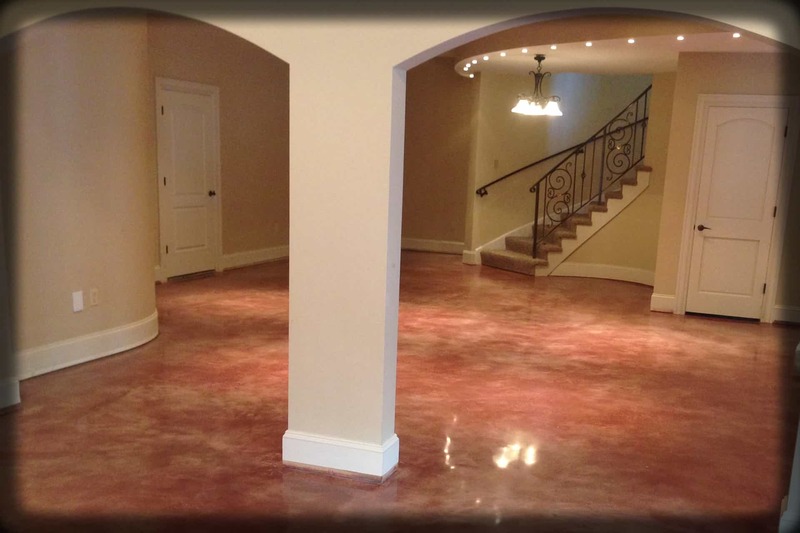 For residential and commercial concrete projects, Metric Concrete Construction & Design Inc. is a leading Philadelphia, Delaware Valley & South Jersey contractor. 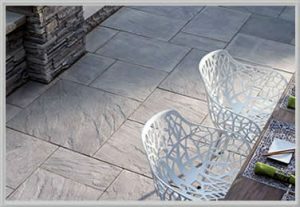 At Metric we specialize in decorative stamped concrete and exposed aggregate installations of patios, walkways & sidewalks, driveways, floors as well as custom concrete installations. 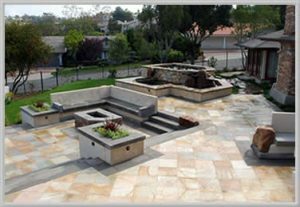 Since 1979, Metric Concrete and Masonry has a proven track record of quality cement work and customer satisfaction. 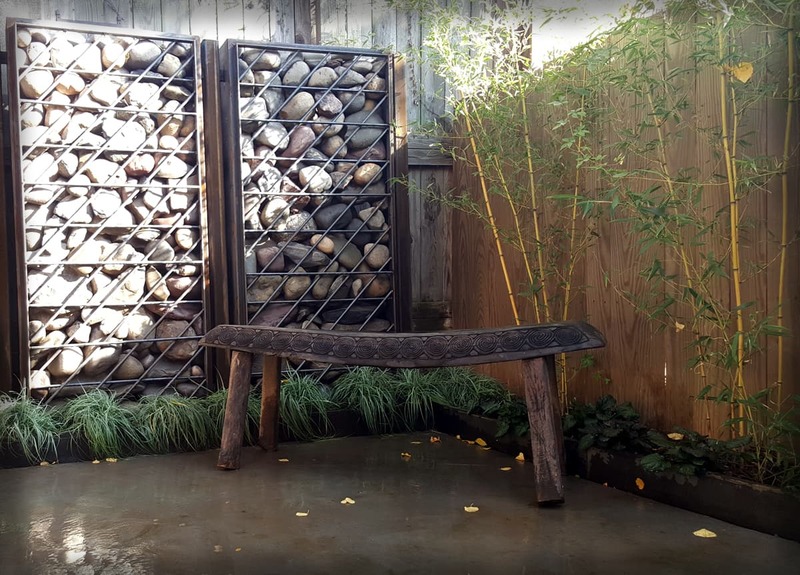 Along with stamped concrete exposed aggregate is a preferred concrete look for homeowners. 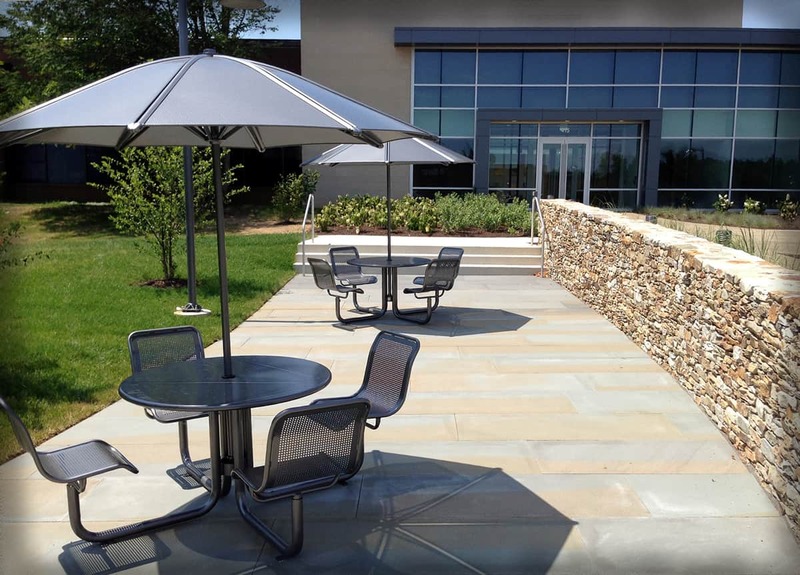 Because Metric Concrete Construction & Design Inc. specializes in concrete designs, we’re able to offer a wide variety of colors, finishes and design options. 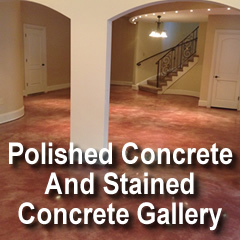 Our expertise in concrete insures that our projects are installed as promised and in a timely fashion. 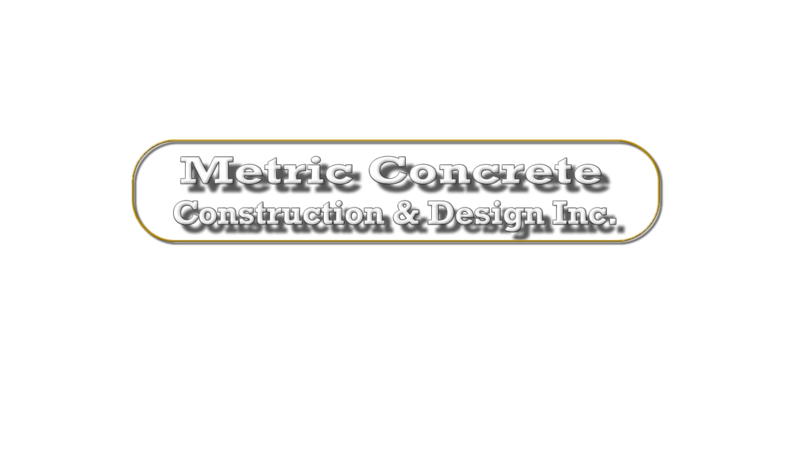 Metric Concrete Construction & Design Inc. is a licensed and insured contractor committed to the highest quality standards. 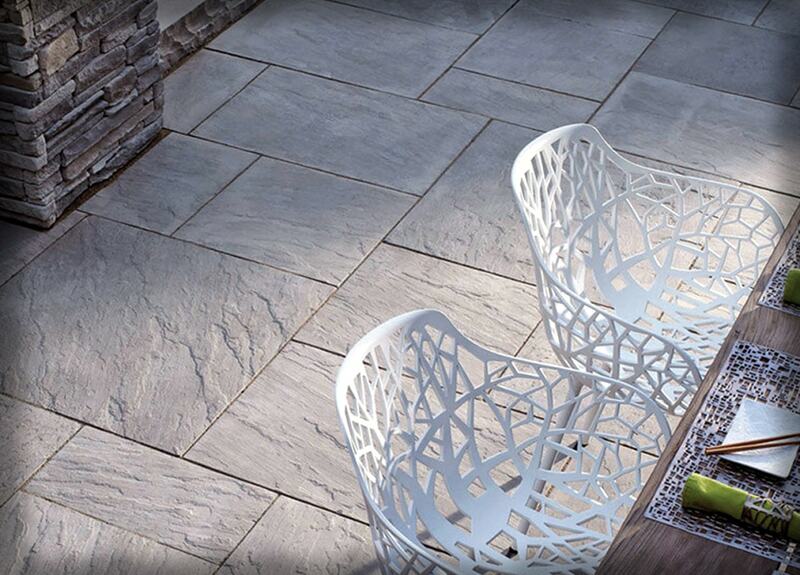 Let Metric design a stunning outdoor living space for you.! Metric Concrete Construction & Design Inc. takes pride in our customer service and project management interfaces with all of our customers from start to finish. Click Here To learn more about us.